I would bet that most of us out there have at least one treasured photobooth strip of pictures, proudly pinned up or maybe tucked away in a box that, due to all of the happy memories attached to them, we could never bear to part with. There is something enduring about the joy that comes from photobooths that make these remembrances become some of our most prized possessions. Unfortunately, these experiences are typically limited to shopping malls and cinemas and are dependant on our willingness to wait in lines for a 30-second session and one strip of photos. Not anymore! 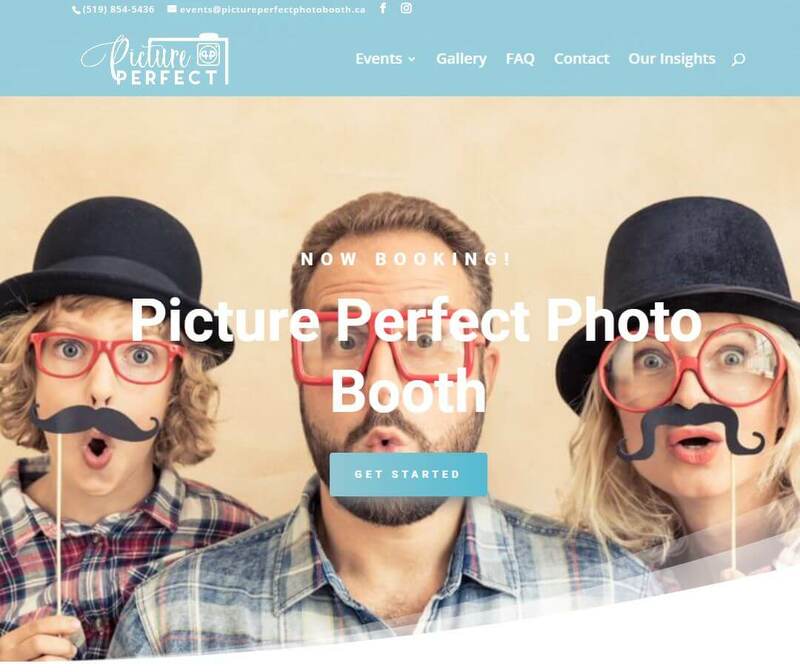 This week, we are thrilled to feature #SmallBusinessThatRocks, Picture Perfect, who uses the most advanced photo booth technology to bring this experience (complete with prints and digital copies) to your home, party, or event. With its sleek design, DSLR camera, studio flash, and mirrored touchscreen display, the Picture Perfect photobooth is a fully interactive experience guaranteed to impress. 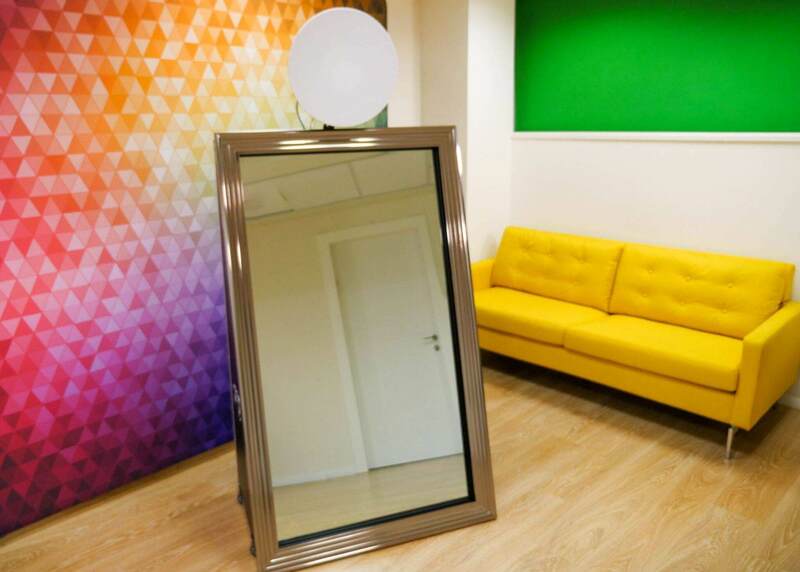 With voice guidance, movement detection, vibrant animations, emoji stamps, games and social media integration, participants are immersed in a complete ‘selfie’ experience enhanced by their extensive range of props and costumes. Using the highest quality dye-sublimation printers, guests receive instantly printed high-quality photos to take home and share. Take advantage of the digital files sent to an email of your choice and share your event photos straight to your social media accounts. 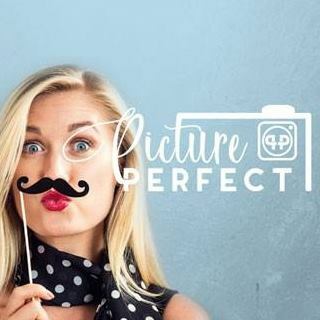 With all of these amazing features, Picture Perfect will make your event truly one to remember. 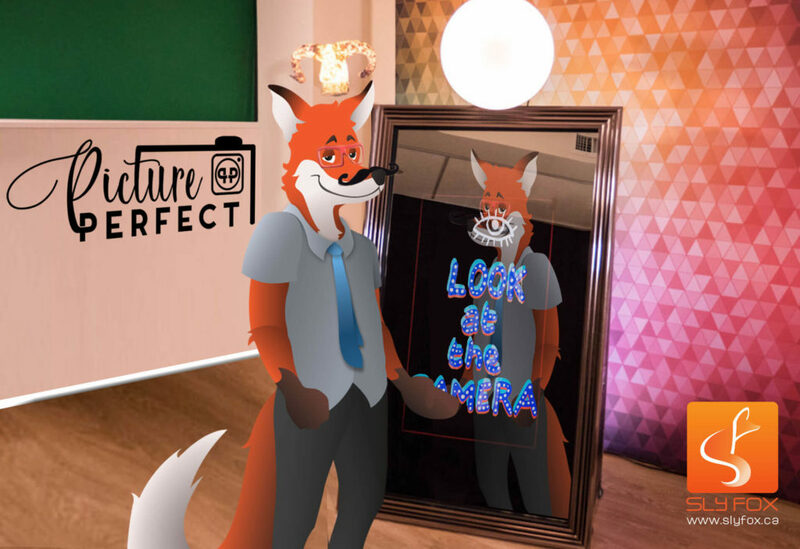 When we met Sophia Valjaca, owner of Picture Perfect, we were so excited to work with her to help bring this fantastic technology to events across the city, and beyond. With their recently launched website, you can easily learn about Picture Perfect and how they can add extra excitement and personalized keepsakes to your event. Enjoy the videos, integrated directly on the site, that show the photobooth in action. Have questions or looking for some inspiration? Check out their gallery of past events and read the FAQs and blog articles to get a better idea of their company, services, and how they can enhance your event. If you have more questions or are ready to book, simply fill out their easy-to-use contact form and their professional and courteous team will quickly respond. 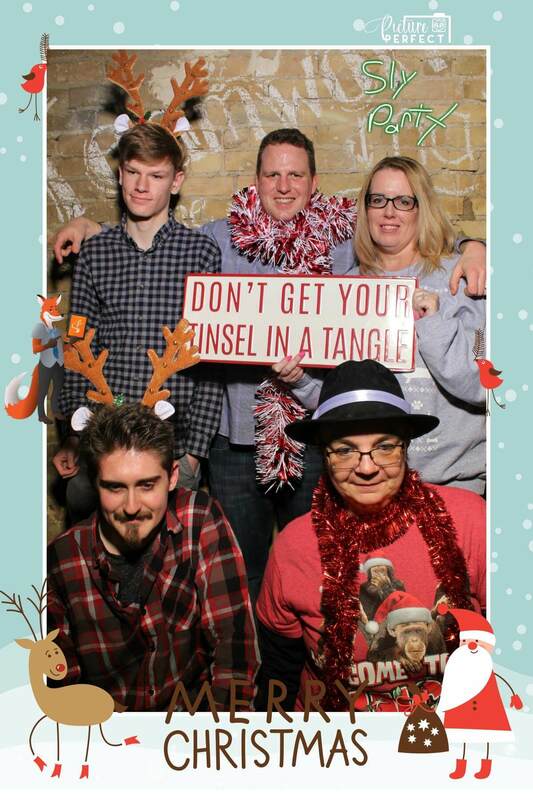 The staff at SlyFox recently had the great pleasure of having Picture Perfect at our staff Christmas party. Without any hyperbole- it was amazing! We are a diverse crew yet each and every one of us joined in the fun with rave reviews. We have had the opportunity to enjoy the photobooth in action and would highly recommend featuring Picture Perfect at any of your events. Whether you’re celebrating a wedding, a school function (how perfect would this be at graduations or proms?! ), birthdays, corporate events (your logo can be added to all images) or any other event that you want to remember, your guests enjoy letting loose and sharing laughs while moments are captured for a lifetime. Last minute holiday party? It’s not too late. If you’re planning an event you always want it to be perfect. Why not make it Picture Perfect and book them for your next event, today.